I absolutely love romantic comedies, and one of my fave tropes is friends-to-lovers. Sometimes a slow-burn romance, when the hero and heroine are trying so hard not to overstep that line, is just perfect. 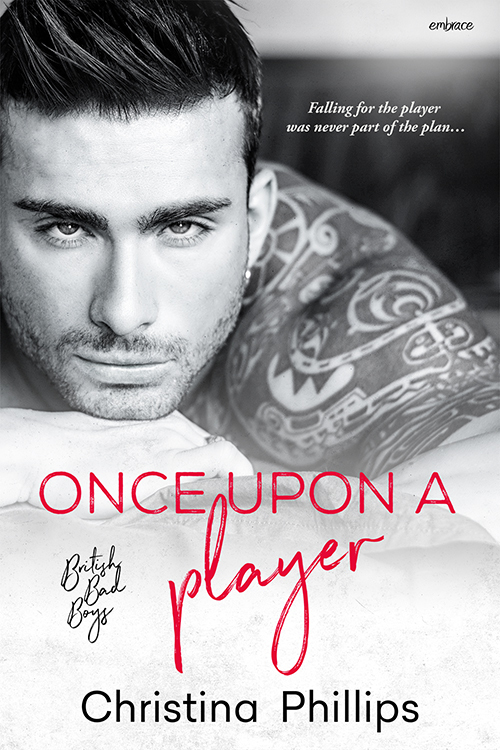 In my latest release, ONCE UPON A PLAYER, both Lucas and Violet fall for each other as soon as they see each other, but decide not to cross the friend line, because Violet's vowed to never trust another player. And although Lucas knows he should walk away, he can't. It's better to be friends than nothing at all, right? So, in no particular order, I thought I'd share three of my favorite friends-to-lovers romcom movies! Well first of all, what's not to love about Ryan Reynolds? He's adorable, and not just in his movies! Nerdy Chris returns home for his ten-year school reunion and meets up with the girl he crushed on in high school. They were best friends back then, and when his grand plans to impress her come crashing down, it looks like friends is all they'll ever be! It's so much fun watching Anna, who's come to Ireland in order to propose to her boyfriend on 29th February, meet the grouchy Declan, who agrees to take her across the Emerald Isle. They're so different from each other, but as they let down their guards and start to get to know each other, we know they belong together! This is such a cute movie! I love how Jennifer Garner captures the innocence of her inner teen, although, with the help of some magical glitter dust, she's now grown up into a ruthless magazine editor. She tracks down her childhood best friend, Matty, but time has to reset before they can regain the special bond they once shared. I need to watch this movie again tonight! 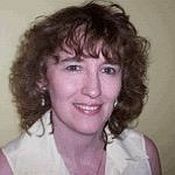 When my mum gets sick, I volunteer to fill in for her and clean some hot jock's penthouse. I've heard all the rumors about him, so the plan is get in, clean some toilet bowls, and get out. After my last experience with a "sports hero," I'm done with that sort of guy. But Lucas Carter is full of surprises. He wants to help me clean and is nothing like the toad the press has made him out to be. Resistance may be futile for some girls, but not me. Then he asks me to help him with the interior design of his new place. I can't say, no. It's going to look great on my resume. Unfortunately, spending time with Lucas is dangerous. He's so charming and sweet, but I can't let myself forget��once a player, always a player. This is an amazing book. Cheers!